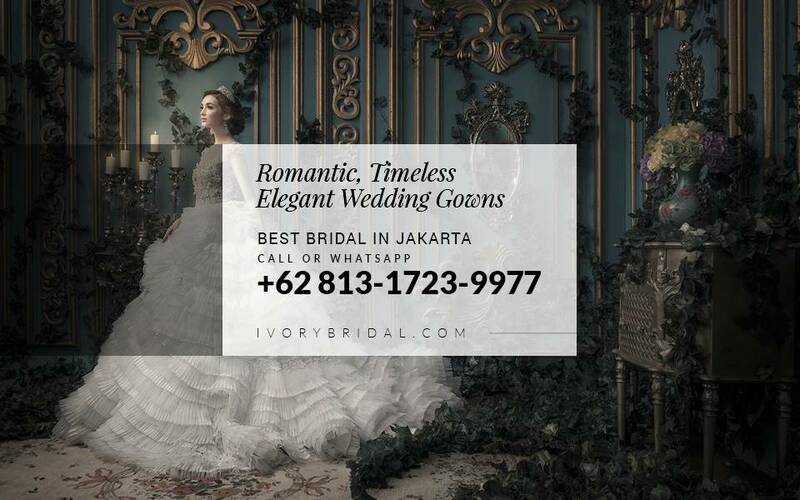 Ivory Bridal started its First Wedding Gown collections with a Commitment to Create Exceptional, Timeless & Romantic custom design wedding gowns. 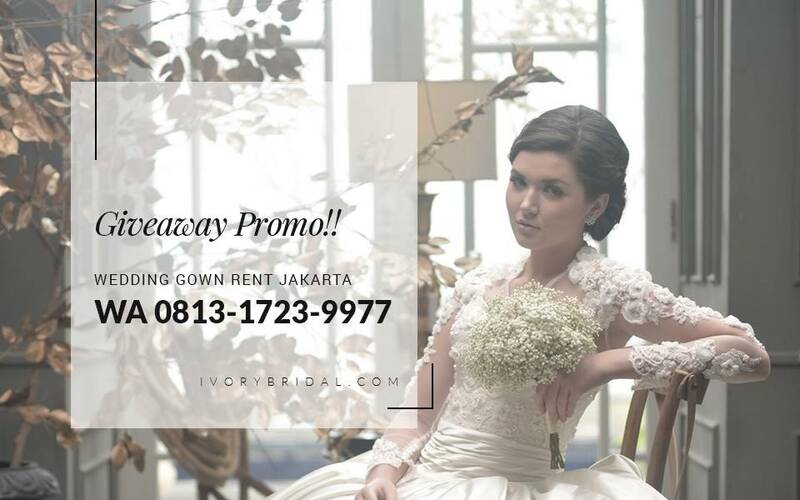 At the end of 2009, Ivory Bridal created a more upscale line, The Private Collection, The Brand Luxury Custom Designed Wedding Gowns!! A Collection inspired by Graceful & Sophisticated Women made with Fine Duchesse Satins, French Laces, Fine Embroideries & Swarovski Crystals, all handcrafted into Perfect Wedding Gowns. Each design is a True Piece Of Luxury.